The Law Offices of Lauren Grondski, P.A. handles various legal matters in South Florida, providing a wide array of services. 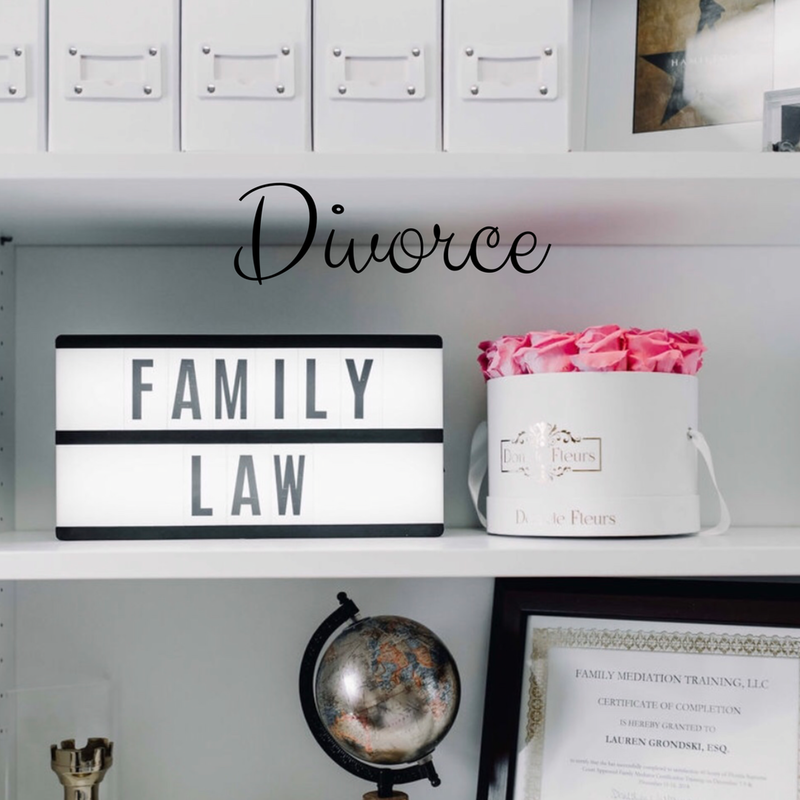 Our family law practice includes divorce, where we handle issues such as equitable distribution of assets and liabilities, alimony, timesharing with children, relocation, and child support. 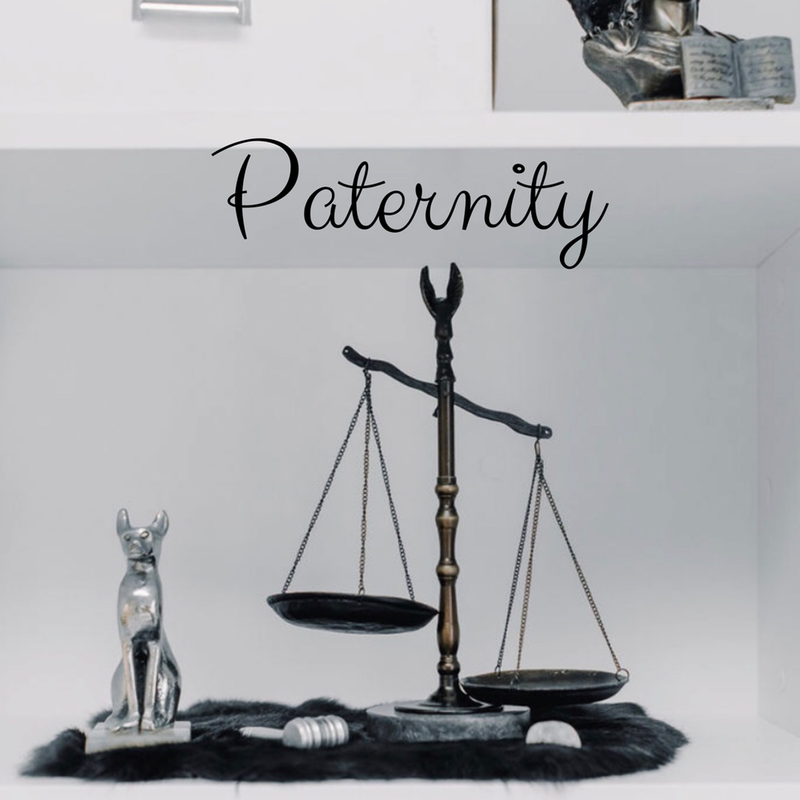 We represent clients in paternity cases where the parties were never married but have children. We also draft and negotiate prenuptial and postnuptial agreements. In addition, we handle relocation and modification actions after a divorce is over. Our firm offers Family Mediation services. 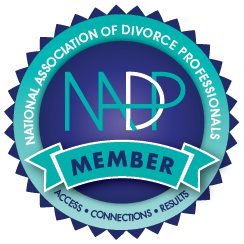 Mediation is often a more peaceful and less expensive alternative to a traditional litigated divorce. In addition, we provide Guardian ad Litem services in contested legal maters. Our Family Law practice also encompasses Domestic Violence issues. Our criminal defense practice consists of representing clients in a wide array matters ranging from driving under the influence (DUI) or domestic violence battery, to drug crimes and violations of probation. We understand how trying it can be facing criminal charges for the defendant and their loved ones. Our job is to tailor a defense strategy to the specific needs of each case, ensuring the optimal outcome for our clients. Our Personal Injury practice focuses mainly on helping children or minors who have been injured as the result of the negligence of others. We are deeply committed to the needs of our clients. We strive to provide professional and ethical excellence in an effort to achieve outstanding results. Whether going through a divorce, suffering a life-changing injury, or facing criminal charges, the Law Offices of Lauren Grondski, P.A. can guide you through the difficult times with an understanding of the law and sincere compassion for their clients. The Law Offices of Lauren Grondski, P.A., serves clients throughout South Florida, based out of their North Miami office. Lauren Grondski is a Miami divorce attorney through and through. She has been a family law lawyer in Miami for several years, representing both women and men in issues such as contested and uncontested divorce, child custody, child support, asset division, prenuptial agreements and many others. Lauren is also an experienced criminal defense attorney, having represented clients in the Miami-Dade, Broward and Palm Beach counties. The Law Offices of Lauren Grondski, P.A., has trial experience and has successfully defended clients in DUI cases, drug possession and all other crimes ranging from misdemeanor to felonies. Why is the Grondski law firm a successful South Florida family law and criminal defense firm? Because much like the firm coat of arms, Lauren strives to be the protective armor you need when facing pressing legal issues. Whether you are looking for a South Florida divorce attorney who will put you and your children's needs first, or a defense attorney who will work tirelessly to ensure your rights are protected, The Law Offices of Lauren Grondski, P.A., is ready to battle on your behalf. About 50% of all marriages in America end in divorce. Many times children are involved. Don't go at it alone. An experienced South Florida family law attorney can guide you through the process. 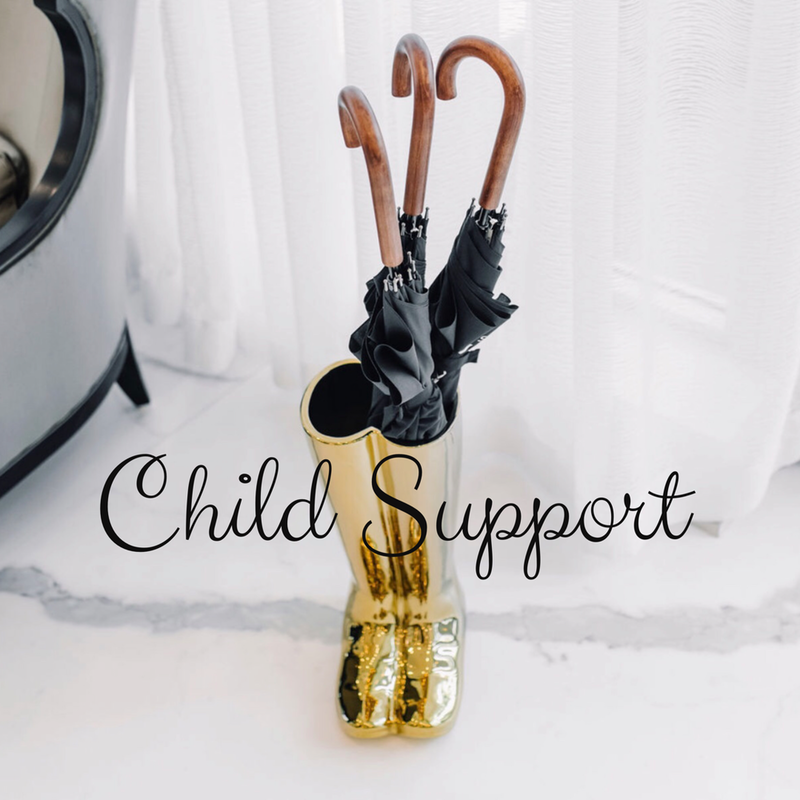 At the Law Offices of Lauren Grondski we specialize in helping people during and after major life-changing events; children are among the most vulnerable people in our society. Criminal Defense attorney Lauren Grondski has experience in defending clients for matters ranging from DUI, drug possession and felonies through trial. If you are facing the criminal justice system.Call The Law Offices of Lauren Grondski, P.A., today.